IPA is a long-lasting trend in the world of craft beer. 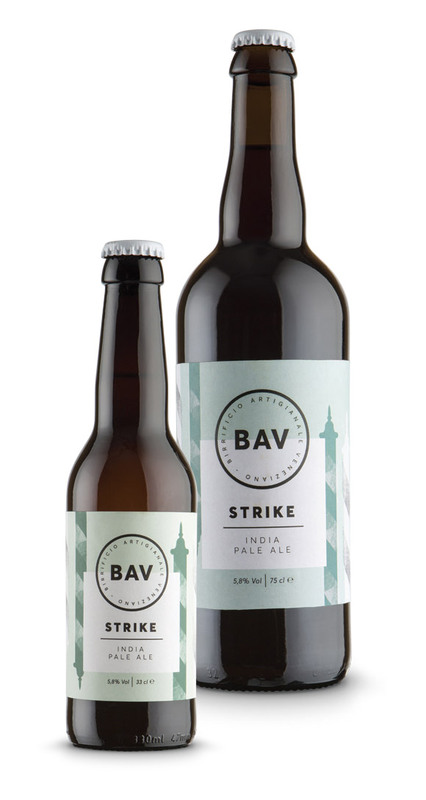 Strike distinguishes itself among all other beers of the same kind thanks to its radical approach, and it is indeed the italian IPA with the highest ratio IBU /Abv. Strike is an ‘extreme’ beer: very bitter but at the same time very easy to drink. Are you ready to revolutionize your ideas about IPA?